Rubenerd: [Video] Ken’s Sushi Bar Dining dolls! 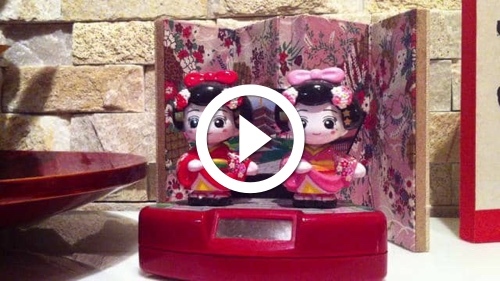 [Video] Ken’s Sushi Bar Dining dolls! My first Vimeo upload with my new(ish) account. Dancing dolls at Ken's Sushi Bar Dining in Bexley North tonight. I love that you can customise the colours, and the UI is much slicker than YouTube. Newer post ← TextMate: What’s next? Older post → My shiny new MikroTik 750GL!